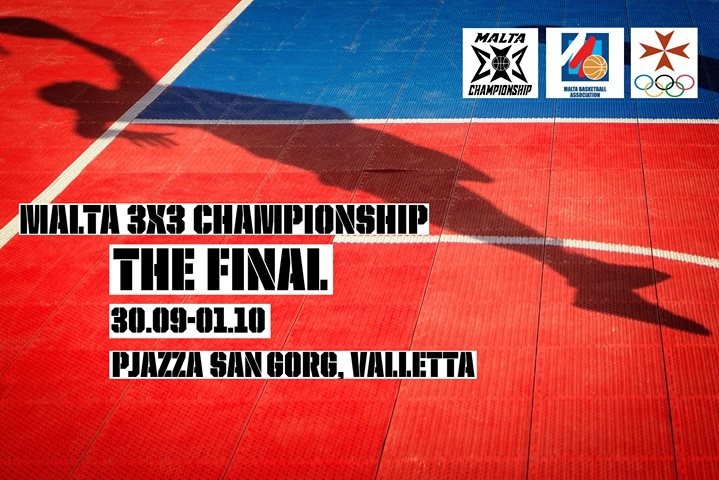 The time has come for the last Malta 3x3 Championship event – The Final! On the 30th September and 1st October 2017 - Pjazza San Gorg will be filled with the best players on the Island - pure display of their skills and strenght! Come and watch the best 3x3 teams in Malta battling for a title!